Who doesn’t want well-mannered kids? After all, your child’s behavior reflects on you, right? As much as we would like our child to say “please” and “thank you” as soon as she starts talking, that’s probably not going to happen… but we can certainty start teaching toddlers how to be polite at a young age. At the root of good manners is respect for one another and it derives from our sensitivity. So teaching your child how to be sensitive will be the beginning. 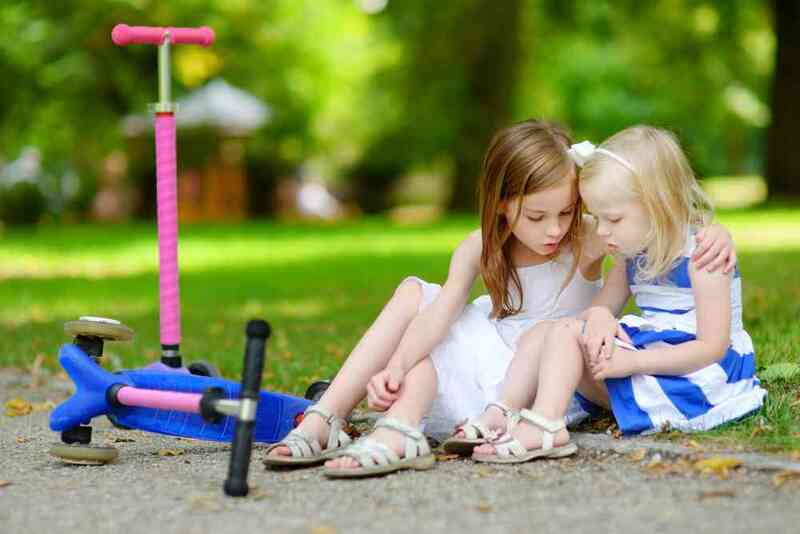 A sensitive kid will naturally care for others, which will lead her to become a well-mannered person. Essentially, a sensitive kid will be more prone to be more polite in a creative way and more heartfelt than anything she could have learned from a book of etiquette. Modeling behaviors is the best way to teach your child good manners. Essentiality, if you want a polite daughter you need to show her how to be polite through your own actions. Remember that your child learns through observation and imitation! So you need to be careful with your actions and words. Modulate your tone when you speak to your child and try using words like “please” and “thank you”. Even though your little one doesn’t (yet) understand the social graciousness of these words, she will understand that “please” is how you get what you want and “thank you” is how you end this collaboration. Remember that children will first understand the use of the word, long before they understand its meaning. Show your kid how to treat people, things, and pets. For example, if she tends to grab someone’s face or hair, try moving her hand and demonstrate how to stroke softly. With time, “gentleness” will translate into politeness, as she gets older. Encourage your toddler to say “hello” and “goodbye”. At around two years old your kid will certainly be able to say “hello” when arriving and “goodbye” when leaving. In fact, sometimes your little one might be eager to say “hello” and “goodbye”, but occasionally she will be too shy to speak. Don’t worry! You can try preparing her for the occasion. For example if you are going to visit grandma tell her: “When we get to grandma’s, we are going to say “Hello, Grandma!”. Remember that good manners are taught, so it will take time for your child to learn them and incorporate them in her day-to-day life, so be patient. How to teach manners to toddlers, kids and tweens. How to create a polite child with love. Essentiality, if you want a polite child you will need to show him or her how to be polite with your own actions. Christmas traditions: In with the old, and in with the new!